The Bedford Basin Yacht Club’s (BBYC) Learn to Sail program is Sail Canada’s 2016 Sail Training Program of the Year and is run by Sail Nova Scotia’s 2016 Instructor of the Year Kate Pepler. 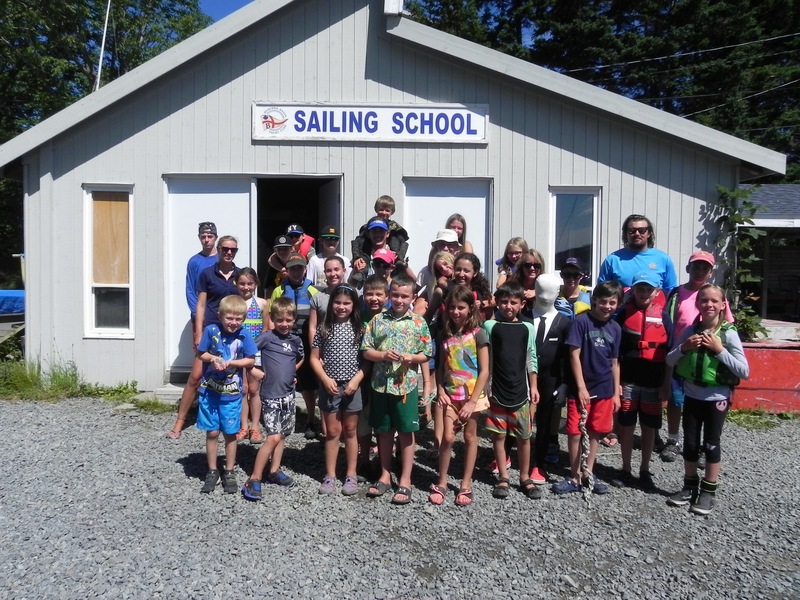 The primary aim of the Bedford Basin Yacht Club’s Learn to Sail program is to promote sailing as lifelong sport. We do that by encouraging sailors from a young age to learn the seamanship skills and responsibilities of boat handling, fostering teamwork and leadership. BBYC’s Learn to Sail program also fosters environmental awareness, promotes a healthy active lifestyle. We offer programs from the Sail Canada curriculum, and have certified Cansail instructors. We offer adult learn-to-sail lessons on Tuesdays and Thursdays, and Women's Workshops.